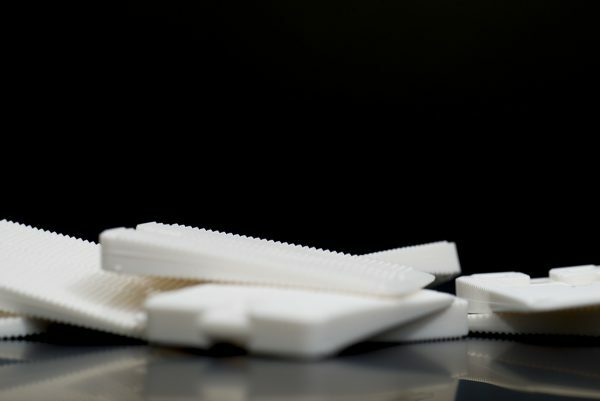 Soft Wobble Wedges® are super-flexible, non-marring wedge shims that easily conform to the shape of whatever they support. 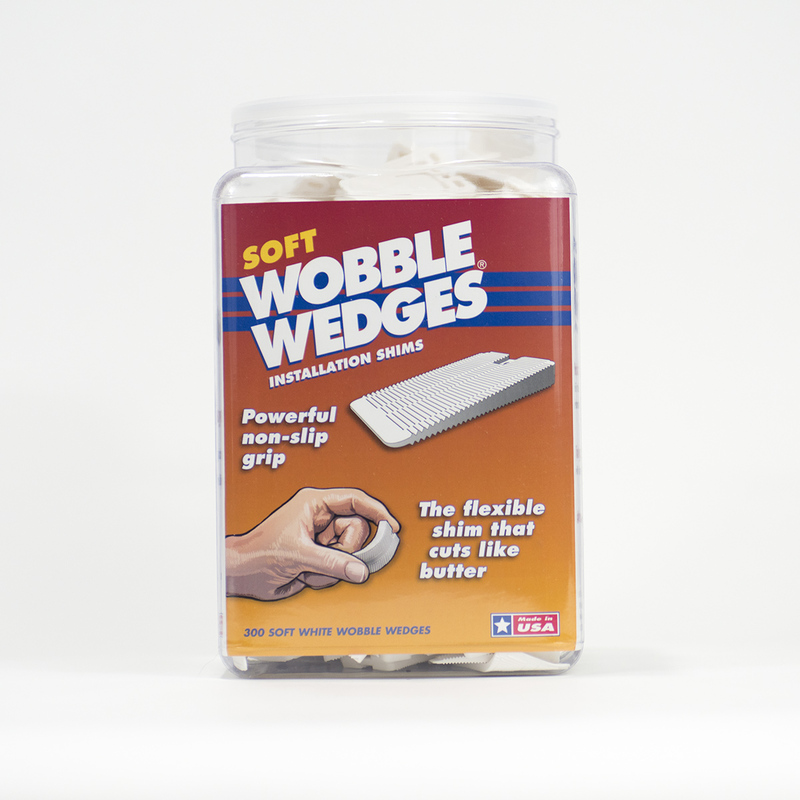 Their rubber-like texture creates a firm grip on slick floors and also reduces rattling sounds by absorbing vibration. 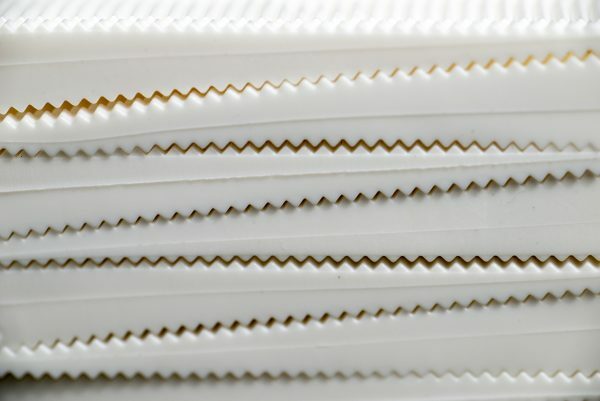 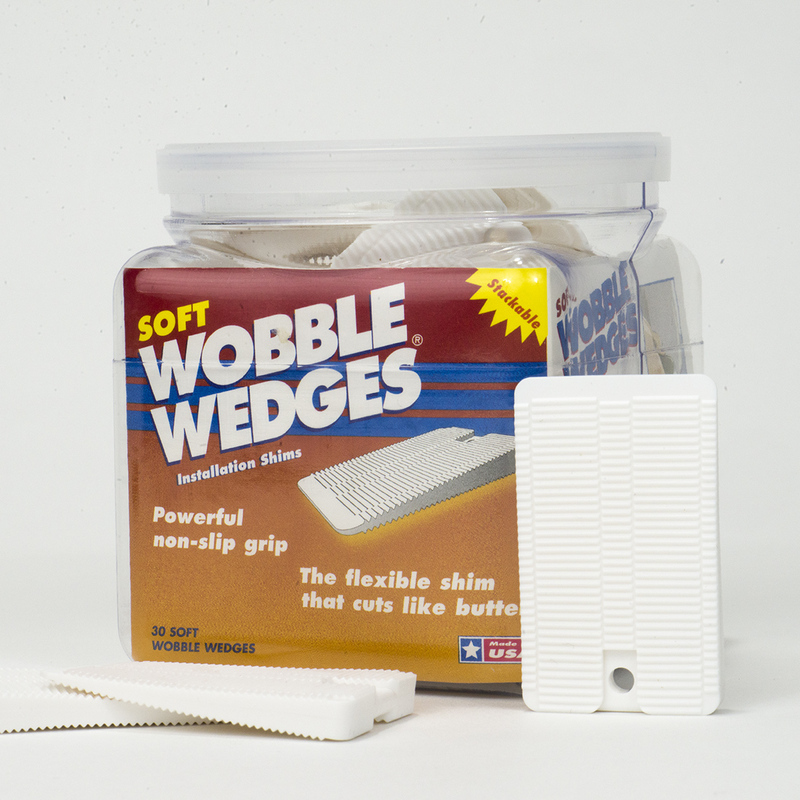 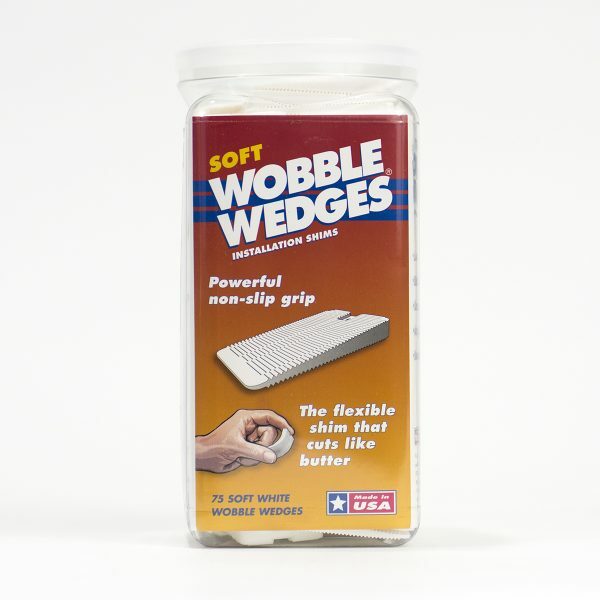 Soft Wobble Wedges® are an ideal toilet shim and can be easily trimmed to a perfect fit with scissors or utility knife. 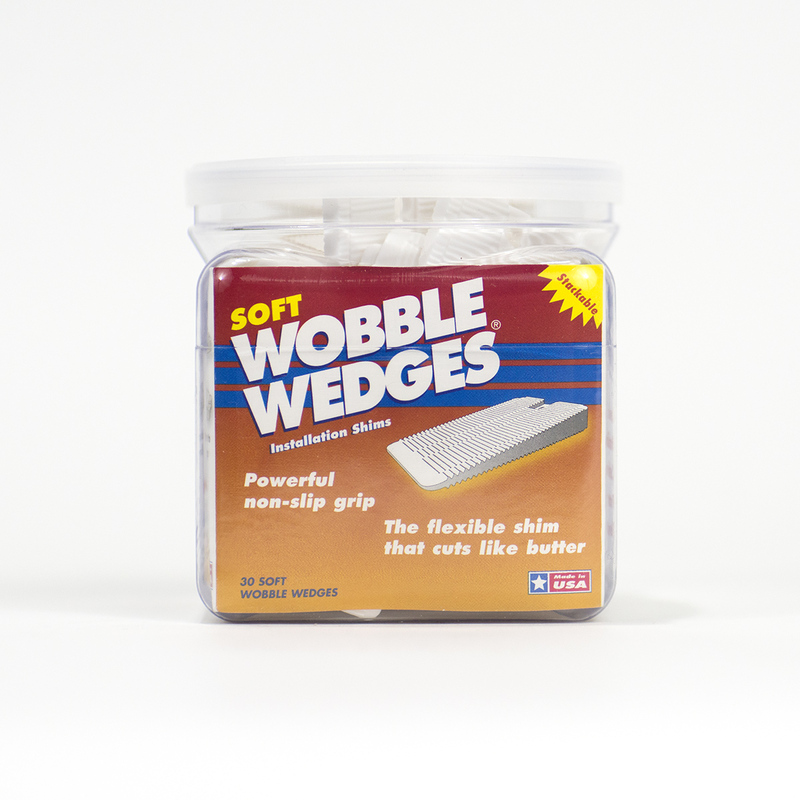 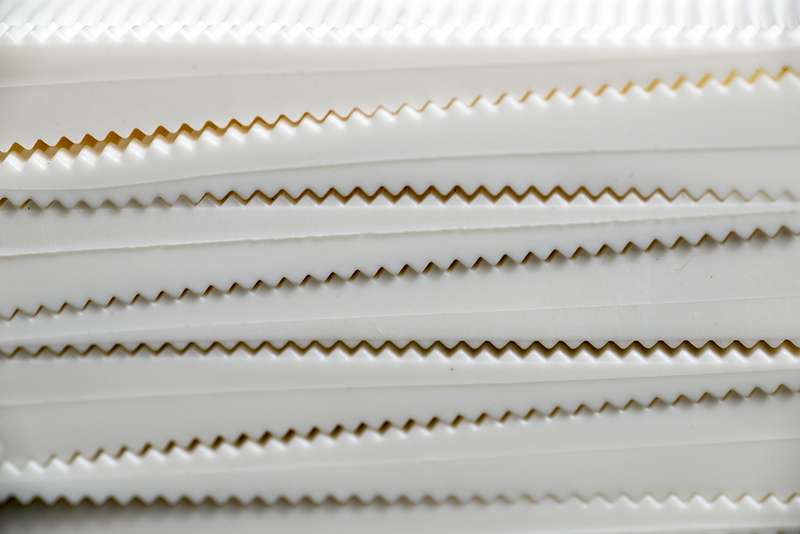 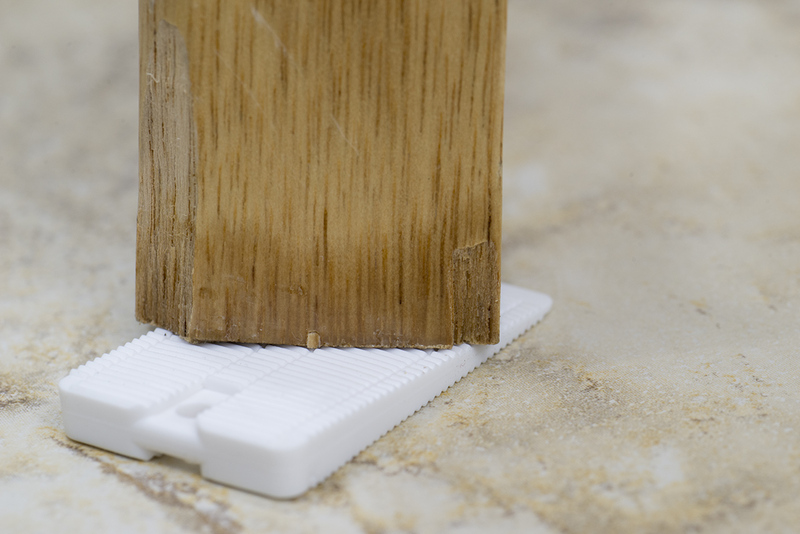 When leveling toilets and quieting noisy pipes, our soft white wedges are a plumbers secret weapon.